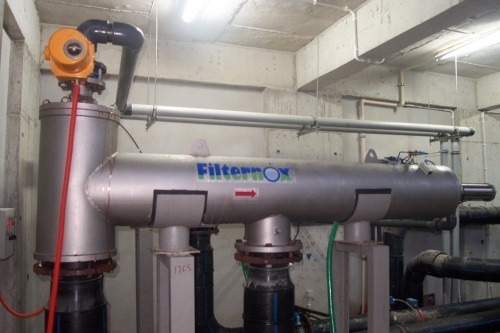 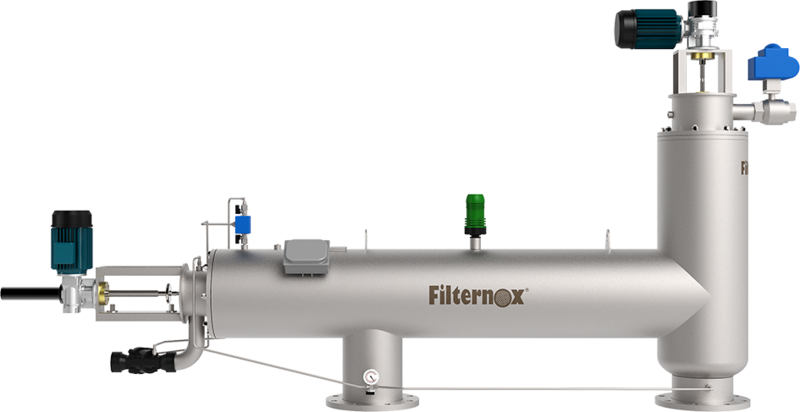 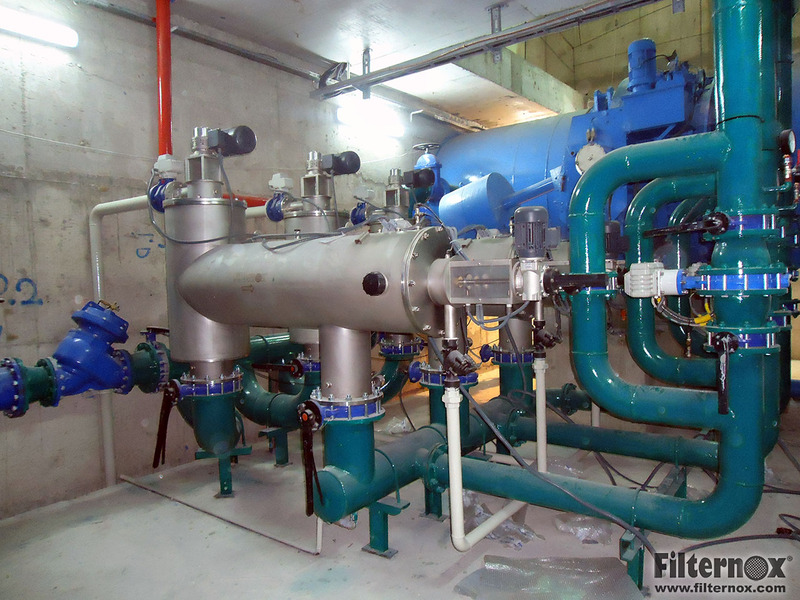 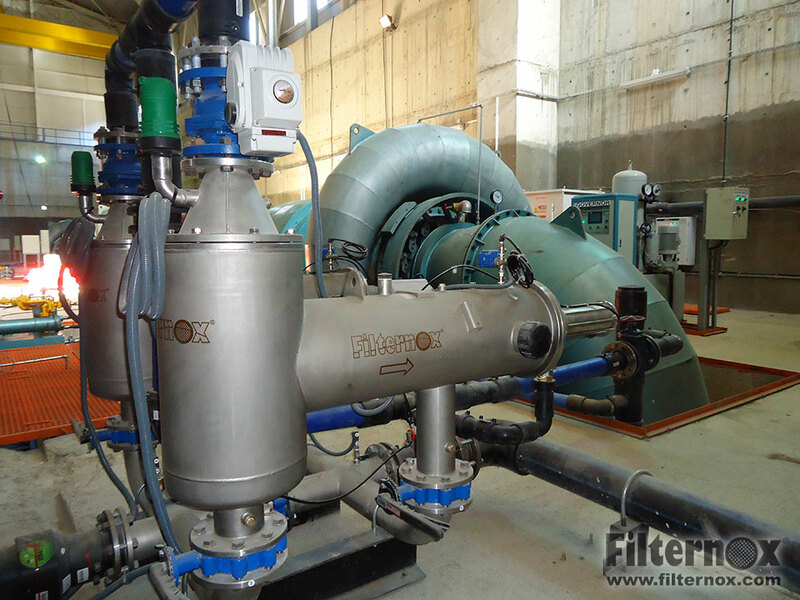 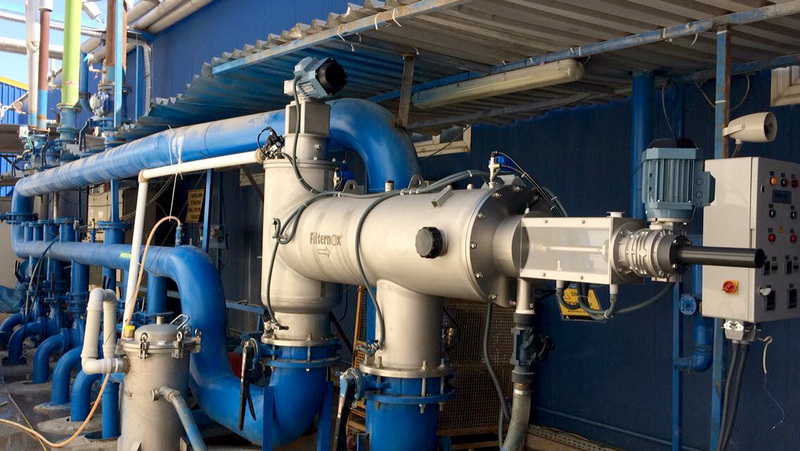 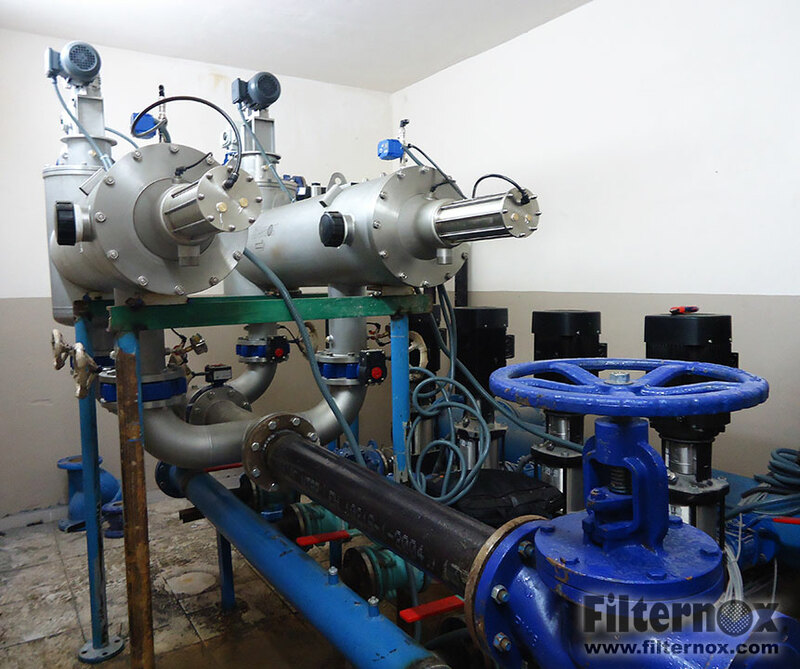 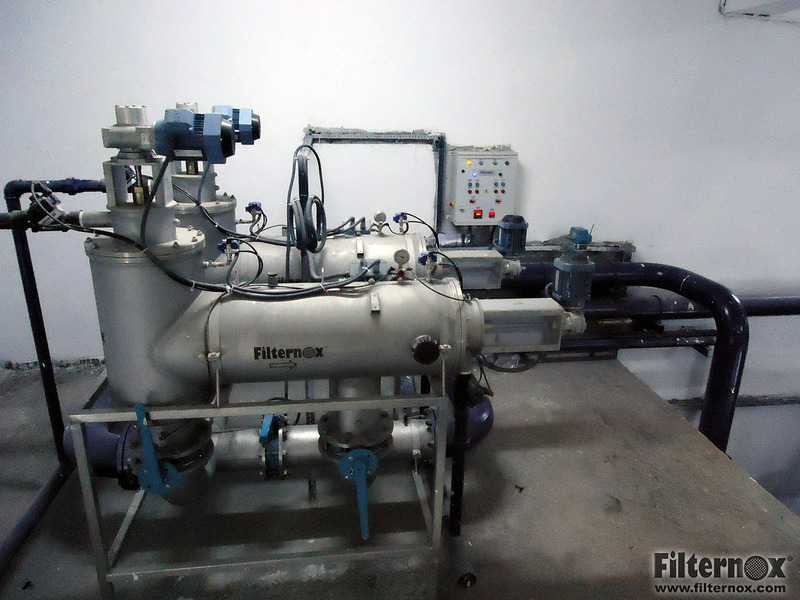 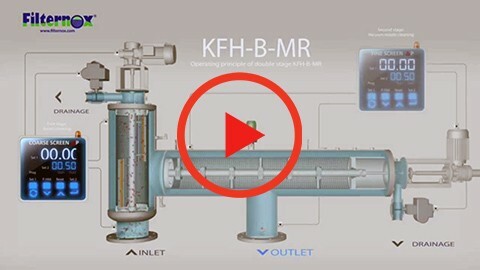 Filternox® KFH models have extra automatic self-cleaning system for coarse screen beside automatic self-cleaning fine screen. 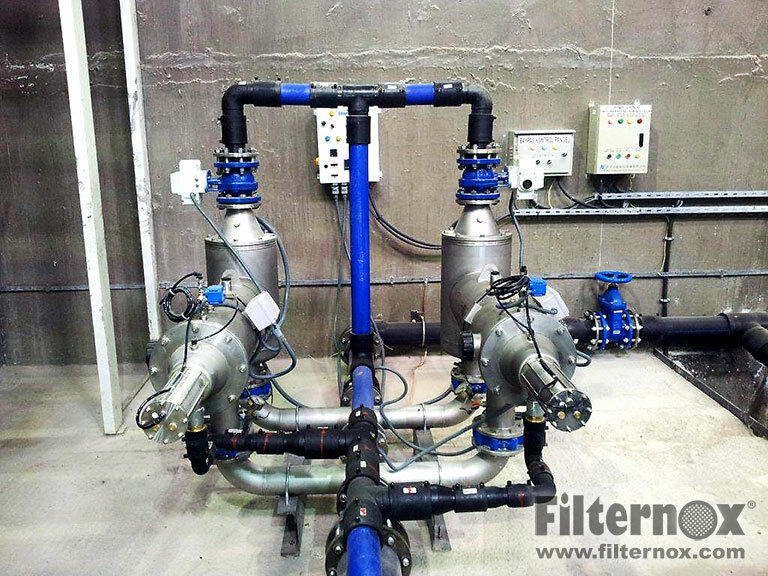 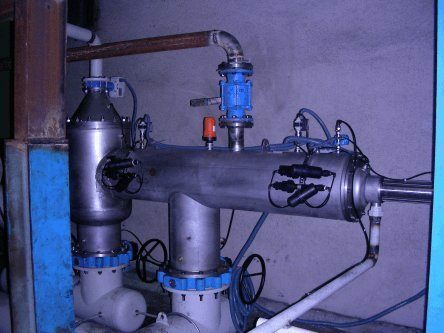 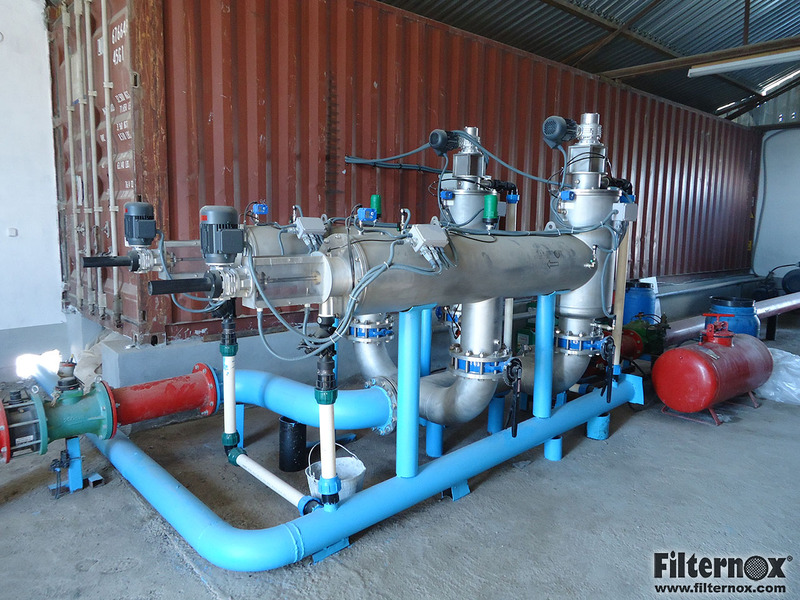 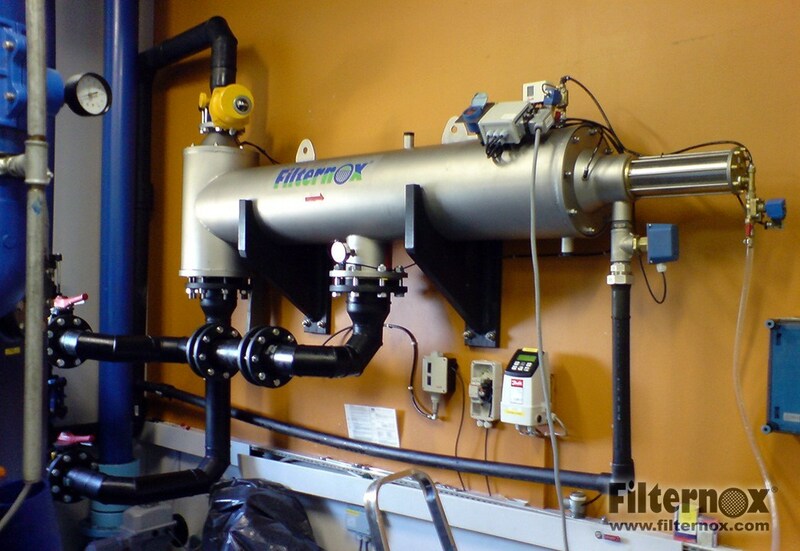 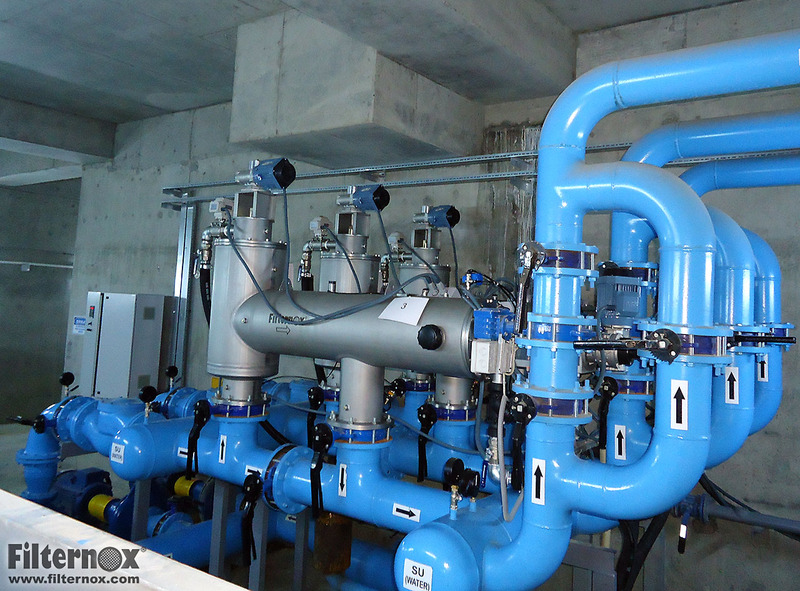 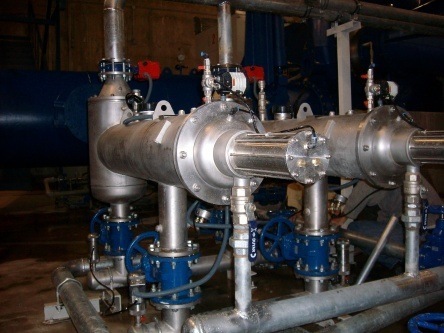 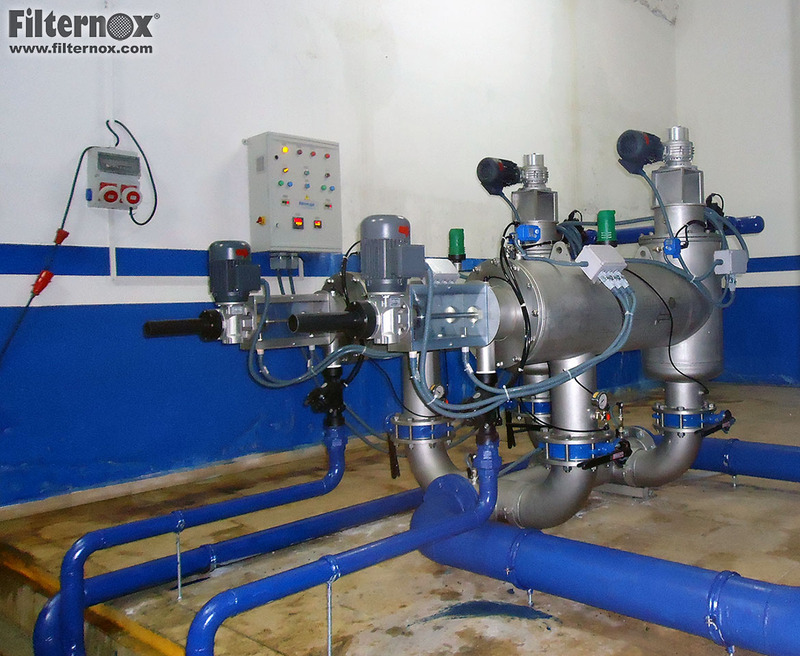 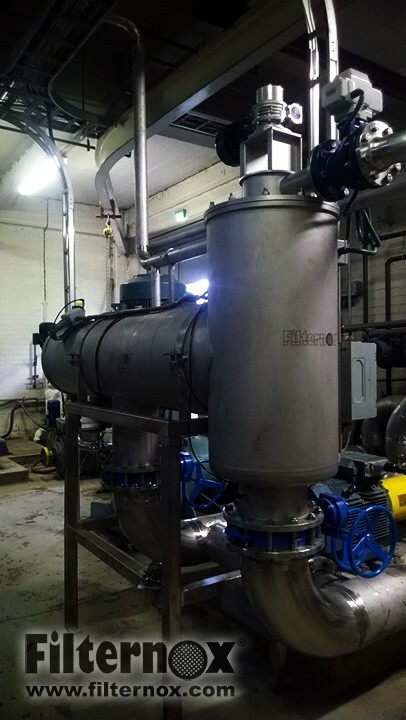 This feature enables two-stage filtration in one filter unit. 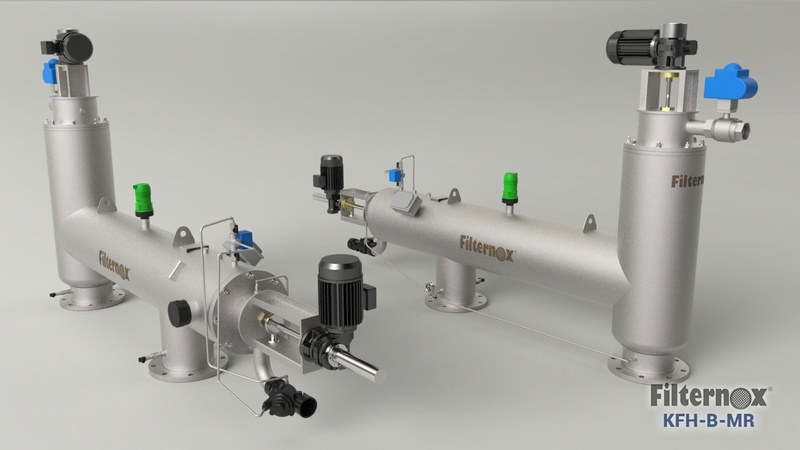 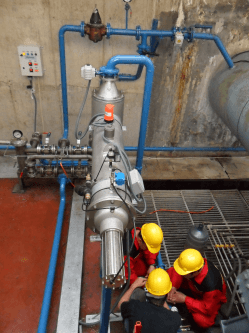 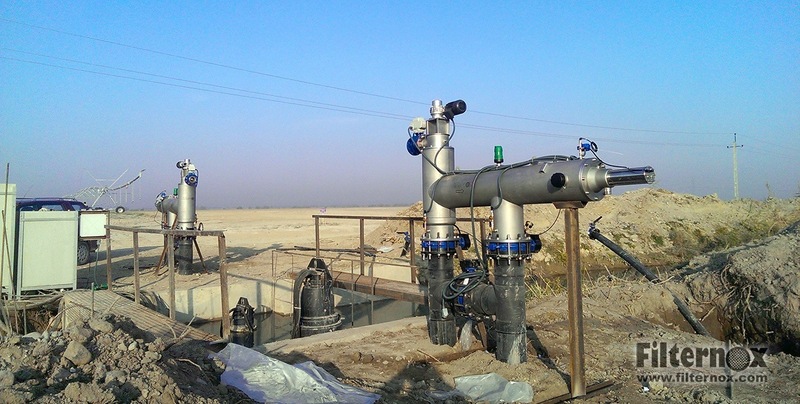 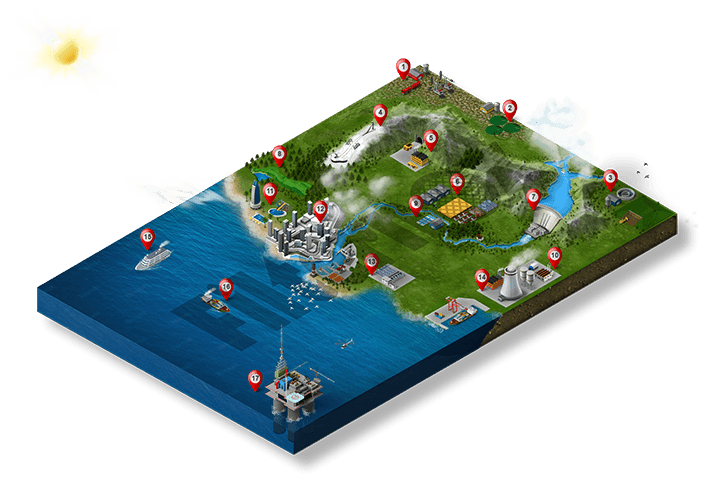 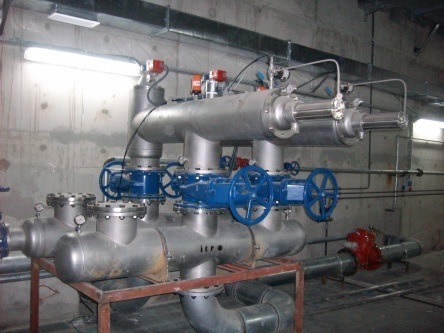 These models are convenient for water with high suspended solid loads.